If you are renting an apartment, condo, or loft; energy efficiency can seem out of your hands. Just because you cannot make fixtures the place you are renting does not mean you limit you from being energy efficient in it. Using CFL bulbs or LED bulbs save about 75% less energy than standard incandescent bulbs. You can get yourself from the local hardware store and replace the bulbs in your home. Make sure that the maintenance department of the place you are renting replaces the air filter in your air cooling system, or central air system. If you live in an apartment, a simple maintenance request can check your air filter, or if you are renting a home ask your landlord about how the air filter can get checked. A dirty air filter will slow down air flow and make the system work harder. A clean air filter can save you up to $180 per year on energy costs. If your water heater is at least 120 degrees Fahrenheit it can save huge on energy costs, and your water bill of course. Adjust the refrigerator to about 35 to 38 degrees Fahrenheit so your fridge is not overworking itself – this will save towards your electric bill each month. Caulk window corners that have leaks with weather stripping caulking glue from your local hardware store. The cool air and warm air will not leak through during the summer and winter. Close curtains and shades at night. Add window shades during the warmer months to keep cool air in. Ask your local hardware store about shades for your windows. An alternative is to add aluminum foil to your windows during the summer. This budget friendly method will also reflect heat away from your windows. Unplug any appliances and electronics when not in use, or use a power strip to power them all off at once. Make sure the exhaust fans in the bathroom, kitchen stove, are off within 20 minutes after cooking or showering. Ask your landlord or apartment complex if your thermostat is programmable. Programmable thermostats will auto turn off while you are away from your apartment/home. 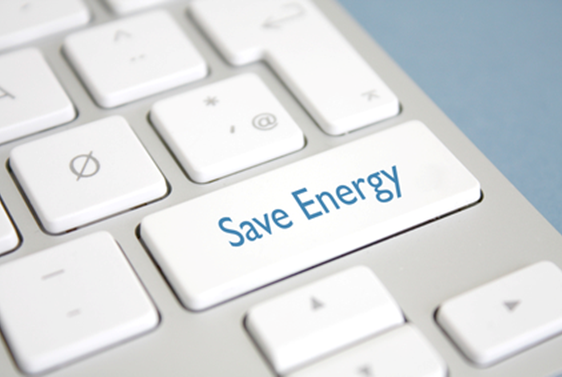 The best way to make these energy saving tips go the extra mile for those who are renting, is a low electricity rate. If you have control over who is your electricity company, then take advantage of that. Switch electric providers is the most energy efficient method and will put extra savings in your pocket. You can sign up for a month to month plan, or however for a plan for the length of your lease. Stop overpaying on your electricity costs today! This entry was posted in Uncategorized and tagged Cheap Electric Rates Houston, Cheap Electricity Houston, Shop Cheap Electricity by dmirza. Bookmark the permalink.